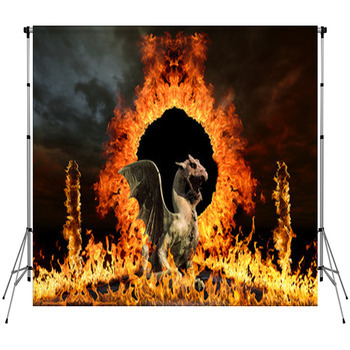 Our dragon backdrops will let you give your clients the aura of medieval magic, Asian tradition, power and mysticism that they desire. 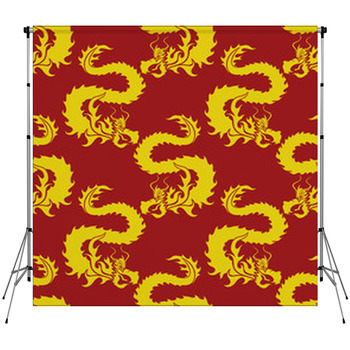 Offer Chinese families the chance to pose in front of colorful and elaborate ancient dragon symbols featured on photo backdrops. And give teenage boys the opportunity to pair themselves with a dragon that tormented kings and princesses in the times of legend. 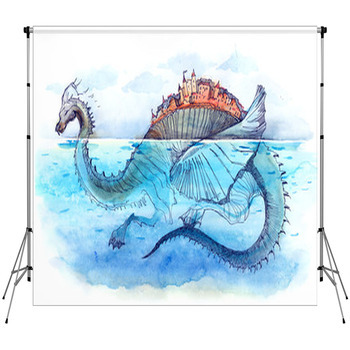 Begin with a dragon backdrop that is cute and funny enough for little kids. 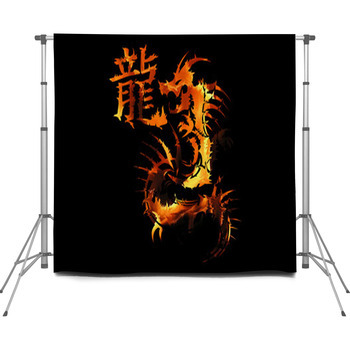 These include a cartoon dragon, with his ugly but silly face shown in close up on a white background. He has dark teal skin, sharp white teeth, beady little orange eyes, small green horns and a red tongue. 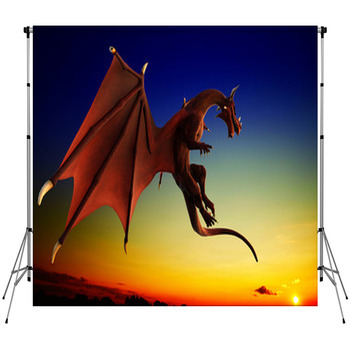 Another excellent portable backdrop for kids shows a friendly dragon drawn with detailed green and yellow scales, a reddish orange belly and short green legs. 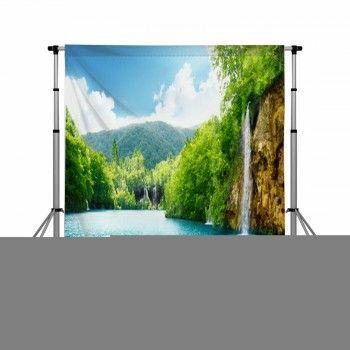 Then add a photographer backdrop that teen boys will be amazed by. How about an intricately illustrated dragon rendered in fine layers of black, gray, silver and blood red? 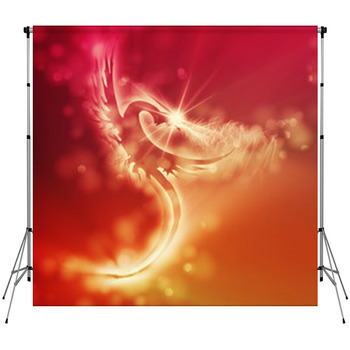 This dragon is curling into an S shape over the pure white background of your custom backdrop, as his fierce jaw darts towards you and his claws spasm in the air. 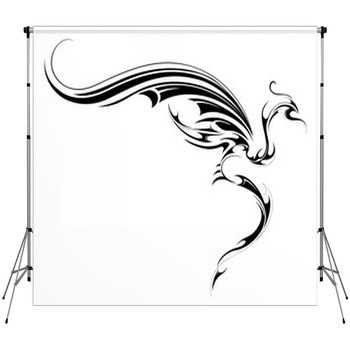 Another essential image for your studio's backdrop collection is an Oriental dragon. One of our many Chinese dragons is colored with a pink mane, blue mouth, yellow face, golden stomach and green body. 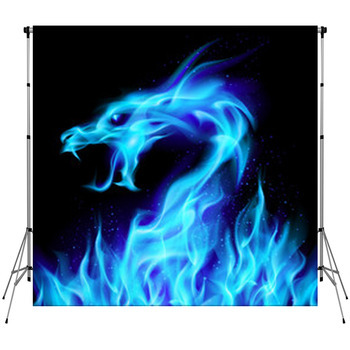 We also have dragon backdrops that display tattoo style designs. Pose a couple on each side of the blank background surrounding a pair of gnarly, black and tan dragons shown intertwining together as they spread their sinewy wings across a full moon. There is also a pair of dark gray roses spiraling beneath the dragons on this photo backdrop. 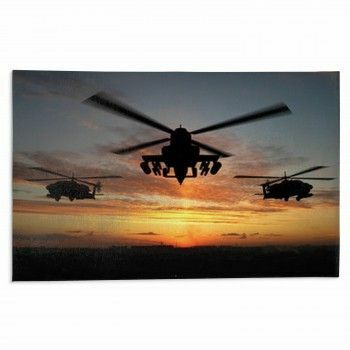 Showoff the kinds of backdrops you offer by selecting these same images as wall art and wall murals for your studio.